"Everyday is a Fashion Show and the world is your Runaway"
Last week was a great week for me where I attend an exclusive event for Althea Birthday Party! Happy Birthday Althea. Saeng il chuk ha ham ni da Althea! 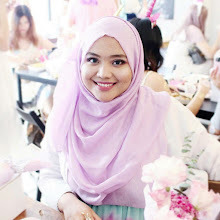 This is the place where I can mingle2 with my blogger friends and some new friends I met at the event and I capture a lot of picture, selfies and have fun at their Pink Party. "Fashion is Instant Language "
I choose to be as pink as possible. This is the outcome of my makeup look. This is our next activity after done with snorkeling at Pulau Perhentian which is going to Kincir Angin (Windmill). Kincir Angin is located at Pulau Perhentian Kecil. This is near to long beach where tourist attracted to go and spend time there. At long beach everything is seem a bit expensive in-term of their food price. Maybe because of the location it self and how this place fill with tourist. Just to share some experience here, because last time, my friend buy a mineral water in large bottle (500ml) worth of RM8. Ahaaa.. Imagine other types of drinks or meals. So, if you happen to spend on food better go at Pulau Perhentian Besar. I might not be that cheap but cheaper than at Pulau Kecil. Ohhh.. I hope you understand what I'm trying to babbling about. Hahahaa..
Let's get back to our activity that evening. Around 4.30 pm my friend and I ready to go to Kincir Angin which this place famous with their beautiful stairs. Unfortunately, there's some damages at the stairs from the below parts so, we end-up need to climb from the back. it is kinda back-to-nature activities. The funnier part is that I wore skirt. Hahahaa.. Glad I wore pants also in the inside. So, I want to share one of the activity we did is Island Hopping. Where the best part is to snorkeling. Means that at the island we're going to at several attractive point where make Pulau Perhentian is worth to visit. Such as Fish Feeding Point, Turtle Point, Shark Point, Coral Point, Romantic Beach. We start out morning with breakfast and around 8.30am we're ready for our snorkeling activity. Since we didn't bring any waterproof camera we end up rent this Underwater Digital Camera worth RM50 daily (from 9am-5pm). This shop is at Pulau Perhentian Besar next to Awana Hotel. What I can elaborate more about mascara?? Hurmmm.. I bet most you girls will know what mascara really right. 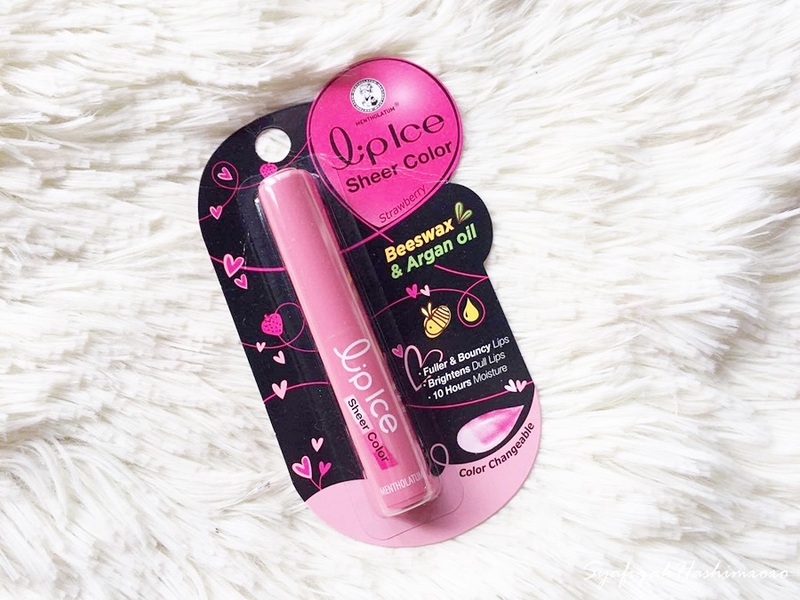 It is use to enhance the eyelashes to make it even darken, thicken, lengthen and define. 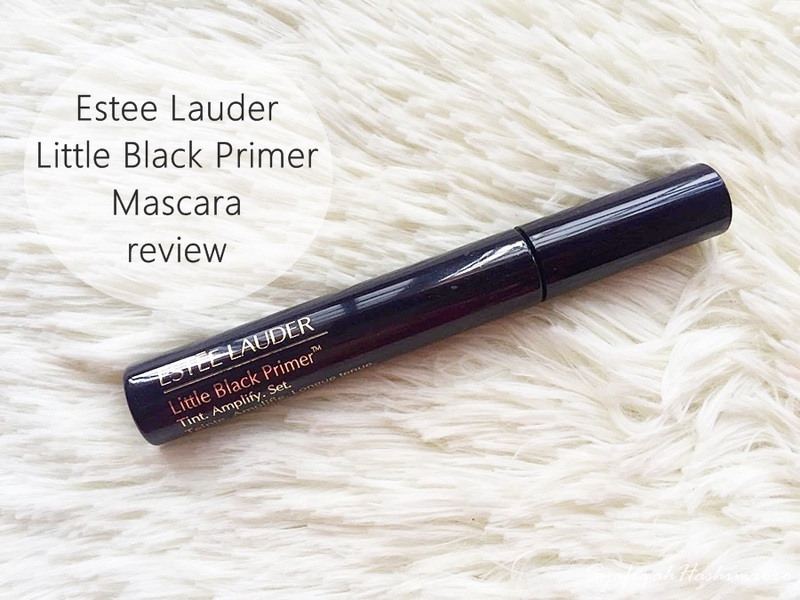 And today I would like to share about one of my mascara collection that is Estee Lauder Little Black Primer Mascara. Why it has to mention 'primer' instead just write it as mascara?? Let's see why.. This mascara may be a little bit different from any mascara you've tried before. This is how the packaging looks like. Come is a cylinder tube container in dark blue color with gold written in it. I like the packaging. Not to over just simple and easy for travel. Plus the combination color make it look more classy..
Be ware cause it is PINKKKKKK! Althea Korea now celebrating their 1st Birthday guys! HAPPY BIRTHDAY ALTHEA! I'm excited because a lot of promo and discount are up for grab. If you love Korean Beauty Products, Althea Korea is the answer!!! Seriously guys, if you browse their websites you can see a lot of Korea Products with more discount they offer. Don't waste your time, go to https://my.althea.kr and make your purchase now! Cause I did already. The best part is that all the products that arrived are in the beautiful Althea Pink LIMITED EDITION BOX including their DIY Party Kit. Don't scream because it's soooooo PINK! Event: An Exclusive BIODERMA Hydrabio Launch! I'm happy to be among the first to experience the newest products from Bioderma Hydrabio Range that will deeply rehydrate your skin from within. I know this product is well-known with their Bioderma Sensibioolution H2O that come in Pink bottle where it is powerfully works to removes makeup but now they have the new one in Blue bottle called as Bioderma Hydrabio H2O. I'm excited to explore this myself because Bioderma prescribed by 40,000 dermatologists over 40 years of research and development to ensure the product the provide with "high-end" quality for the skin. Bioderma Hydrabio is formulated for dehydrated sensitive skin. The skin itself inspired bioderma to find biological solutions to preserve the health and beauty of our skin in a lasting way. Let me just roughly show each product one by one and how it works. 1st Syawal: As usual, same as previous Raya we will start our Morning of 1st Syawal with Solat Sunat Aidilfitri. This time my family and I we go to our nearest Surau call Surau AsSahabah. That Surau used to be my Sekolah Agama before this. Hehehe.. *Mengimbau kenangan . After done with The prayer and khutbah we go back home and eat!! Hahaha.. This is the time for Nasi Impit, Rendang and all that kinda thing. All food was prepared by my sister because she is the master chef in our house and I take in-charge of house cleaning. After Zohor unfortunately we all fall asleep! 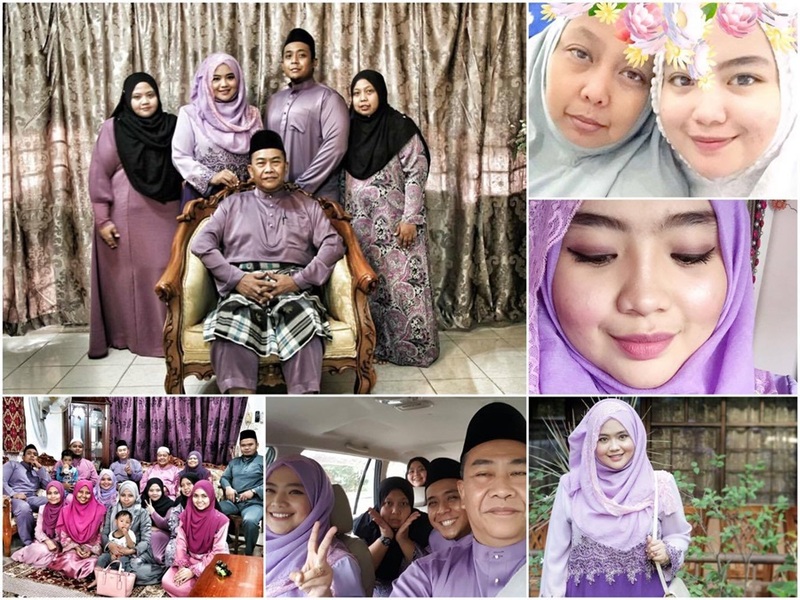 GAHHH~ Raya much eyhh.. Dah petang then sesi maaf-bermaafan bersama keluar bermula. This is the 3rd year of Raya without my mom. Sobsss.. It feel so much different but I still have to accept the reality of it. Sedekahkan Alfatihah for my mom yahh. Okeh, after finished with sesi bermaaf-maafan and photo session my family and I we go to Shah Alam, my Paklong house. Yeahhh.. #teamrayabandar Hahhaa..
"Keep Smiling, and one day life will get tired upsetting you"
What a great quotes that I read this morning. How was your Raya so far?? I hope you all have a bless Raya moment with your family and friends. Remember to celebrate this great Raya time because Raya is 30 days okeh. Now only left 26 days. So enjoy it. I just arrived home today from my dad's hometown, Melaka. I guess it is the end of beraya dekat "kampung" for my family. So far, Alhadulillah, everything was good. Looking forward for more beraya moment.. Teehee..
Syawal is here. Today is 4th of Syawal which is equal tu 4 days of Hari Raya for all Muslims. Another best part of it is..... I still get Duit Raya. Yeayyy! Alhamdulillah. Syukur. Esok RAYAAAA! So, now I know everyone busy for Raya preparation right cause you have less than 24 hours to make everything done. 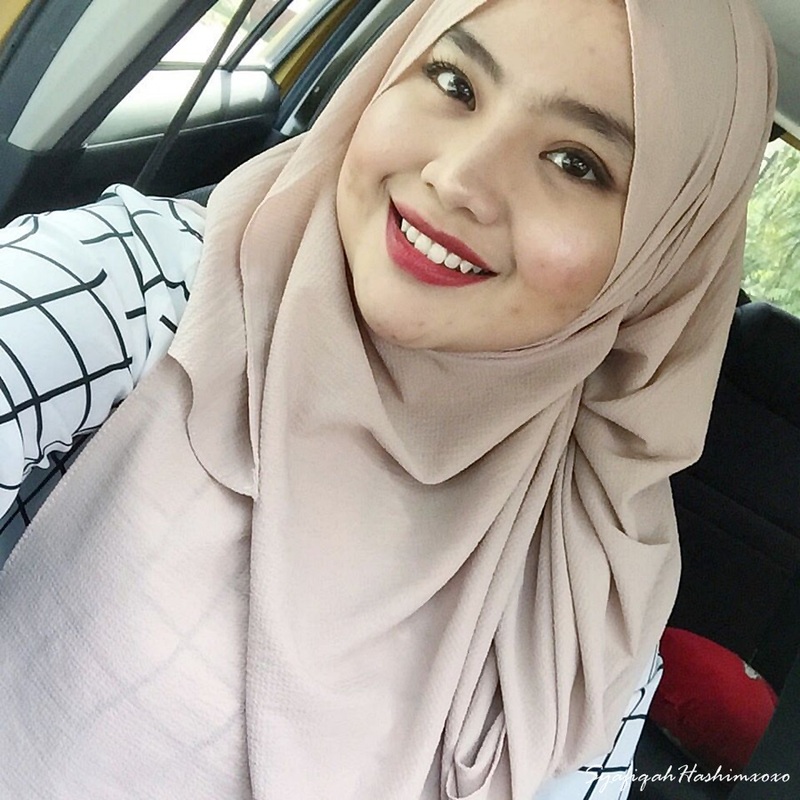 Same goes to me (well, I just tolong-tolong jerr) and while I'm free right now I want to share some idea for Raya Makeup Look! Just incase you don't know what look could possibly meet your desire this might help. This time come with tutorial as well.. Are you excited??? It's been 4 years since my last tutorial video in Youtube. I hope you like it. 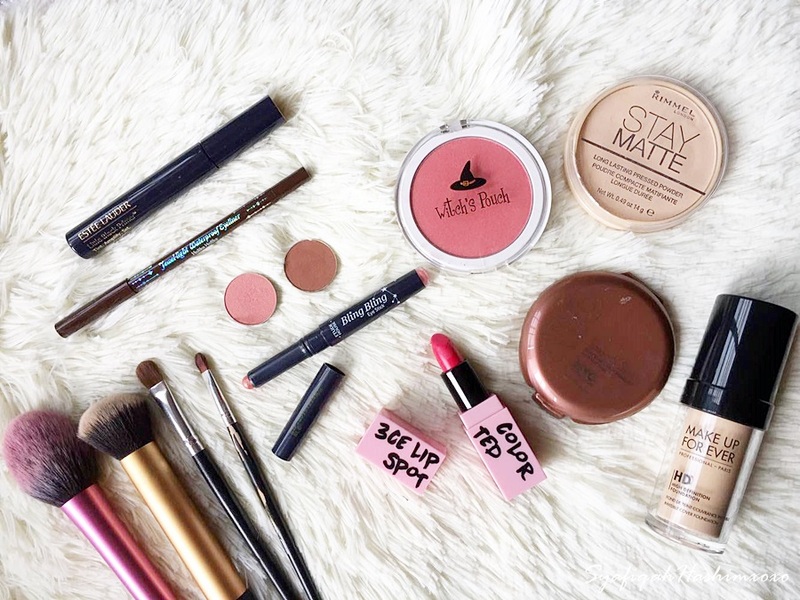 Labels: Althea Kr, Makeup Look, makeup tutorial, Raya Makeup Look. Pejam celik Pejam celik. its July already! and Ramadhan left less 2 days only and Syawal is around the corner, the Holy month that every muslim love and celebrate with joy and happiness. Like always, I have to share my monthly favorite. What's my pick in June? Let's jump right to it.. 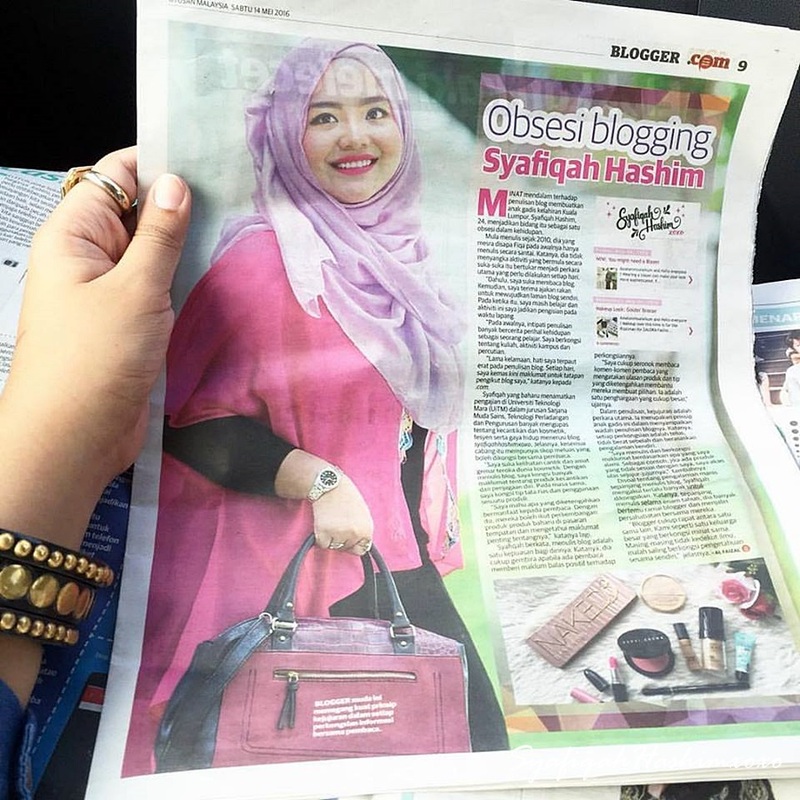 I had a great berbuka puasa moment with Watsons X PINK by Pure Beauty on 23rd June 2016. The first thing is that the theme itself is PINK. The moment I arrived at the place which is at Talent Lounge PJ Trade Centre, I was sooooo impressed with the decoration. They really try their best to decorate so that everything looks so "pinkfull" and fun. Not just that! 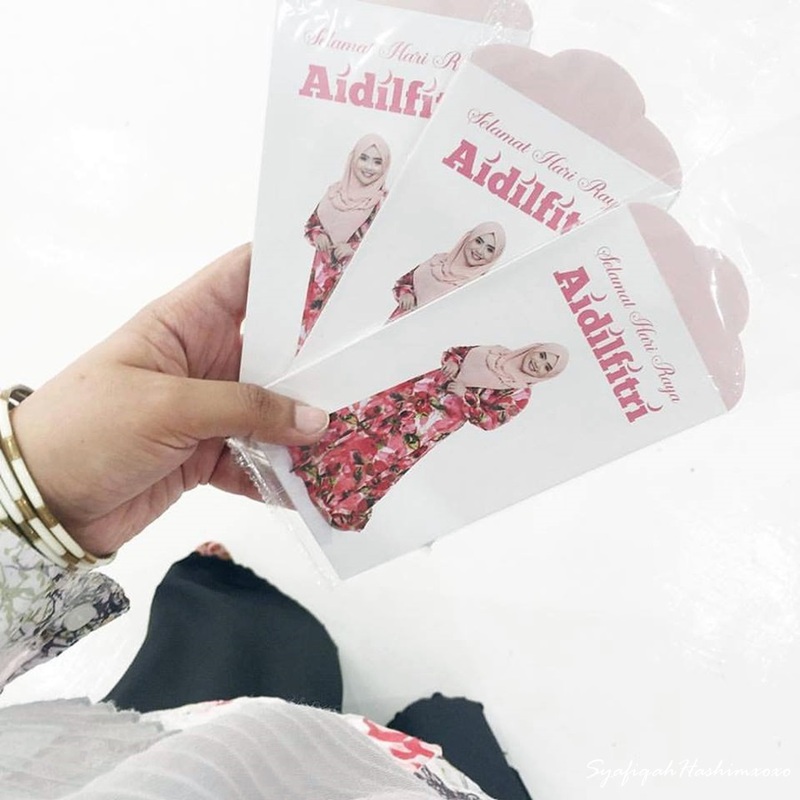 Before the berbuka puasa time even begins (which I mean Azan Magrib), they have several fun activities for us to enjoy with.